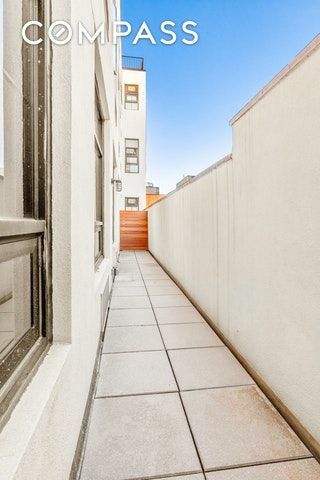 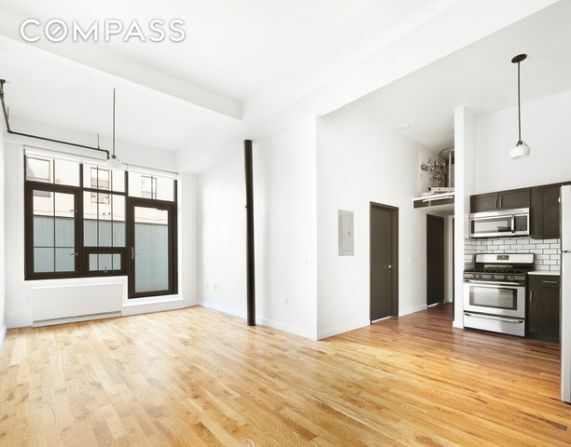 LOFT 325 is a south-facing 3 Bed, 2 Bath in the coveted Lewis Steel Building. 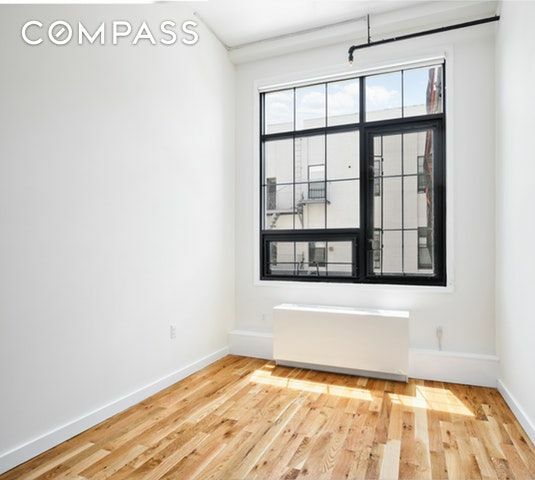 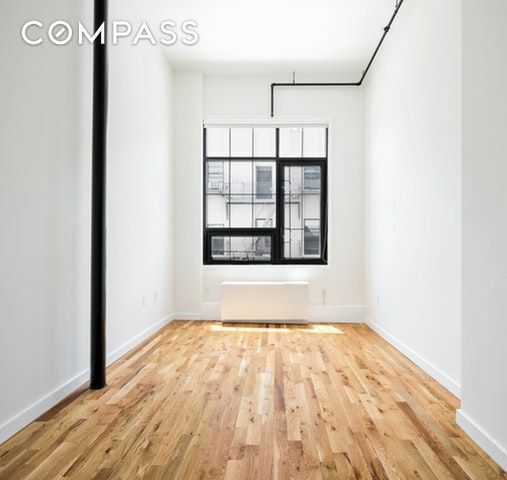 Situated just 3 blocks from the Bedford L-Train and half a block from the Whole Foods, the Apple Store and Equinox; the Lewis Steel building is located in prime Williamsburg. 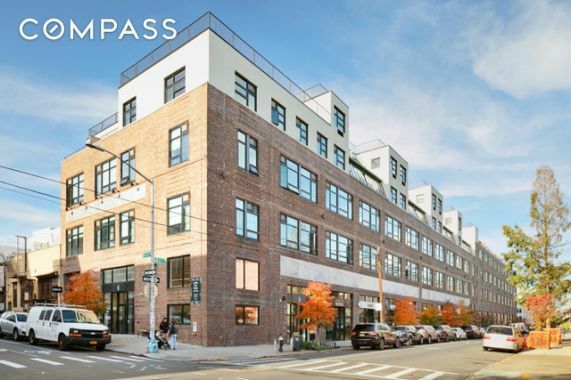 At the base of the building is Blue Bottle Coffee, Chrome Industries, McNally Bookstore and more new retailers! 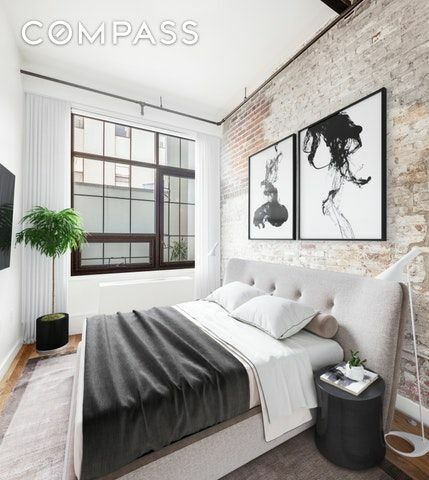 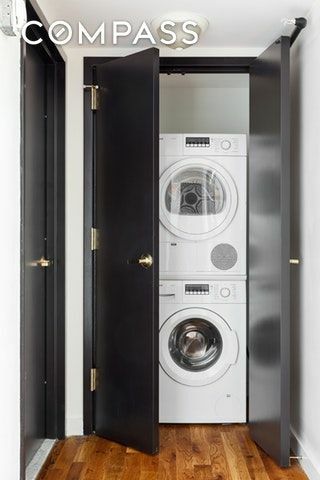 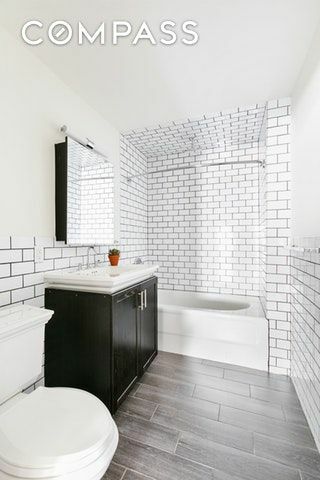 Each authentic loft is meticulously renovated with stainless steel appliances, including a dishwasher and in-unit Bosch washer/dryer this north-facing apartment features 14-foot lofted ceilings, and industrial windows. 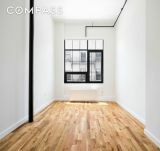 The Lewis Steel Building affords a variety of public and private outdoor spaces including a resident co-working space and library, a massive furnished and recently renovated communal roof deck - complete with a bocce/corn-hole court, private cabanas, a sun deck with lounge chairs and a roof top shower, and sweeping views of Manhattan and Brooklyn. 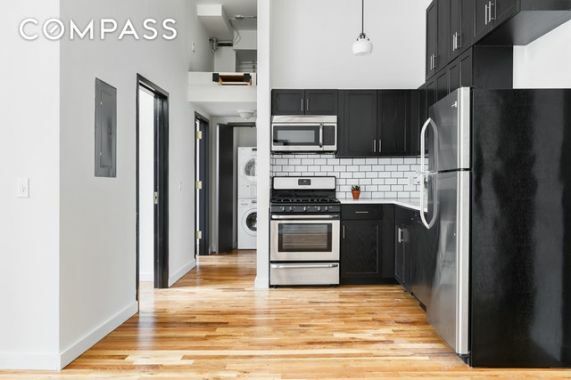 There is a doorman daily from 7am  11pm daily, private bike storage, parking available and ZipCar access. 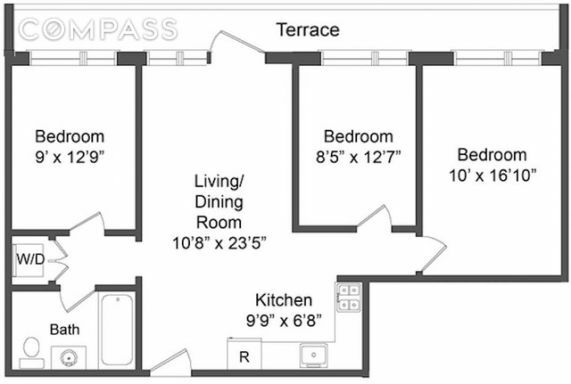 The building is wired for Verizon Fios and is pet friendly. The building also features a private art gallery. NET PRICE factors in 1.5 months free on a 18 month lease, the gross price is $5,450.